Happy Black Friday! How was your Thanksgiving? 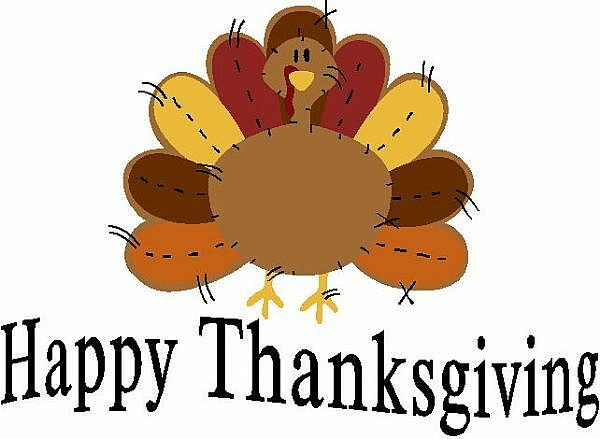 I hope you got to spend time with family, relax, and enjoy some wonderful food. 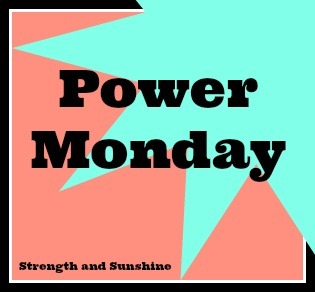 I got in my workout early in the morning, like 7:30, which was awesome and I was so energized! Now that I have school I don’t have time to get in my real workouts until later in the day, so I had forgotten just how great it feels to start your day with a nice HIIT session! A great round-up of links to help you get the best shot! 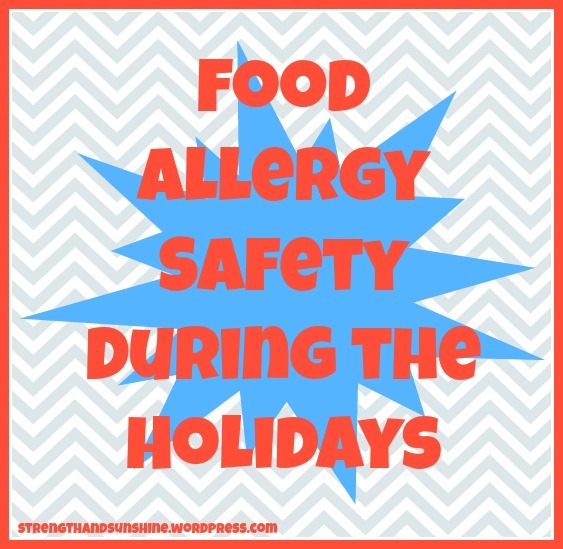 Food safety was one of the first things I became passionate about when I really started cooking. These are so important! You will find me freaking out when the power goes out in my house. I will cry and yell until my dad hooks the refrigerator up to the generator! This beautiful post made my week! A must read. I just found Heather’s blog about a week or two ago and everything she posts is wonderful, true, and uplifting! All women are real women. Size does not define your gender percentage…that’s just stupid. Readers comes back to those of us who are authentic. It does not matter if you have spelling mistakes, don’t host giveaways, promote brands, or have the latest and greatest features. Being yourself, your true voice, is what makes a blog great. No rules, just you! Thoughtfulness, grace, life in the moment! We are naturally ungrateful (and when we say we are grateful, do we really mean it? ), but we can change that! Not all “HLBs” are live or die fact. Most of us are just everyday people. 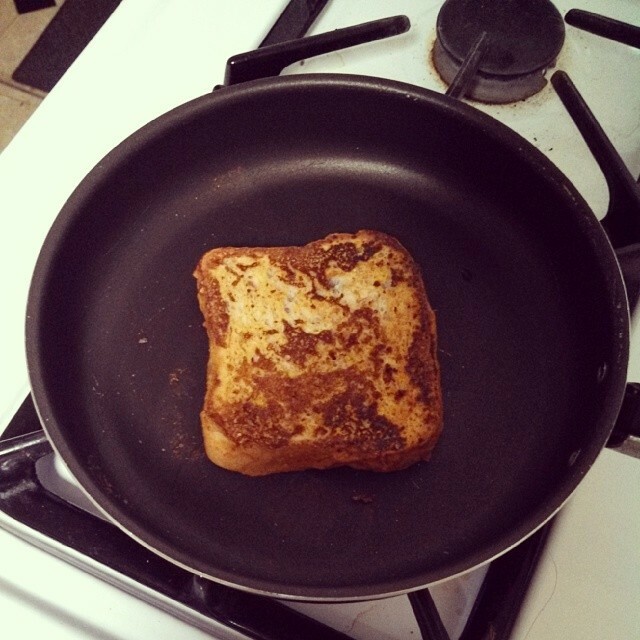 You should not follow to a T what other bloggers eat just because your think that is what healthy is. It may not be and it may not be right for you. You don’t have to show off by doing badass moves. The simplest exercises can be the most beneficial. Proper form, safety, and focus is all you need. + Can You Be Healthy In Recovery? 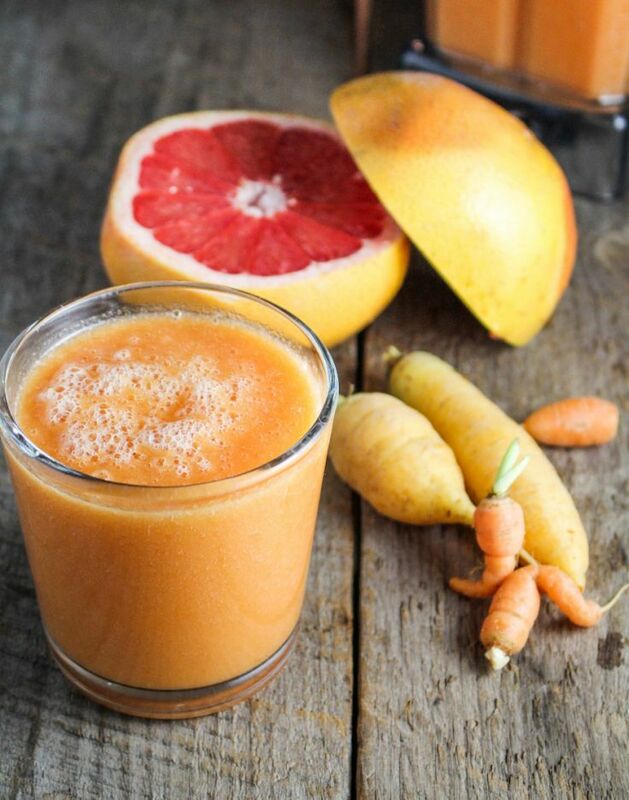 We all deserve to be healthy no matter what our past looked like. If you want a salad one day, that should not provoke others to start railing on you and that should be eating a greasy steak instead. Recovery is supposed to be about regaining our health…so shouldn’t we be able to be healthy with out the looks and whispers? I am still not comfortable doing or even attempting headstands. They hurt my head to much, so I think I am doing them wrong. However I love forearm and handstands! But there are so many inversions and so many variations, everyone can try something! Not only will food companies be held to the new standards, but now restaurants will as well! Listen to you body. That should be the only “food rule” you live by. 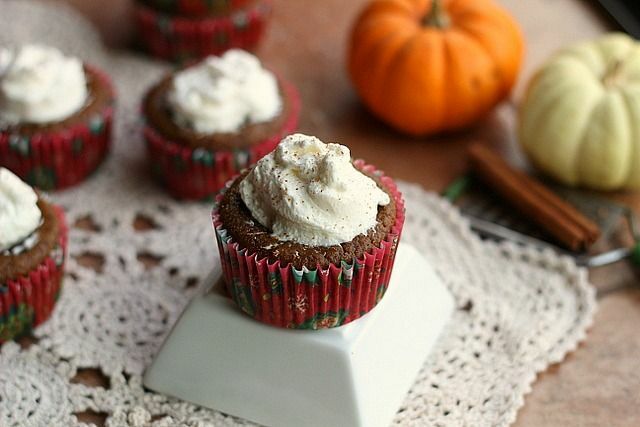 55 Calorie Pumpkin Pie Cupcakes. 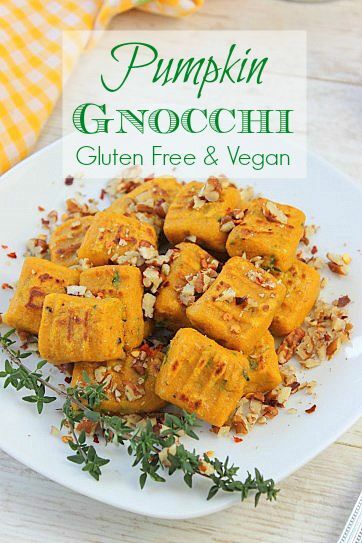 Gluten-Free Vegan greatness right there! 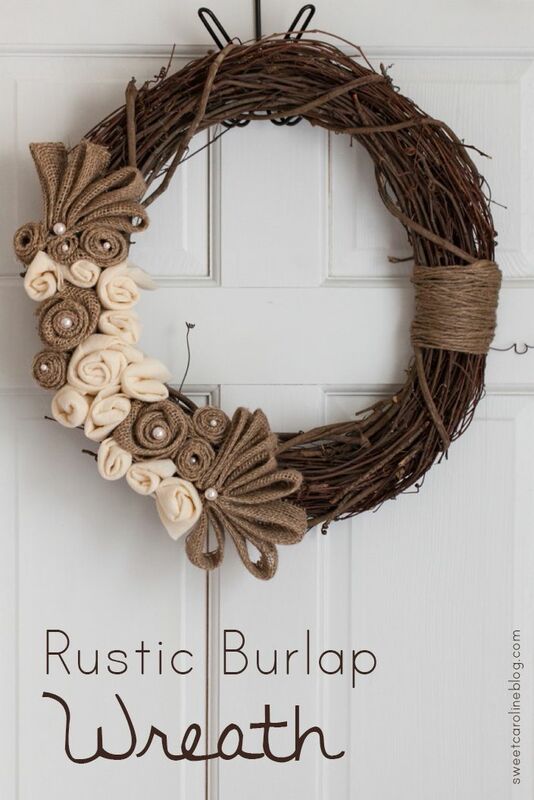 DIY Burlap Wreath. So rustic! Potential DIY Christmas gift? 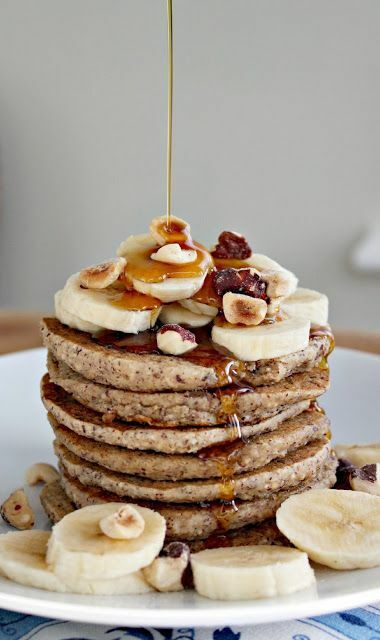 Cozy Banana Bread Pancakes. A perfect morning wake-up! + 172 days (rough days but still trying) of being (eyebrow and eyelash) trich free! + I am grateful I was able to see some of my family yesterday and spend some time with them. + I appreciate the food, shelter, love, and family that I have in my life. + Lovin’ this 5 day weekend! + How was your T-Day? + Strike any awesome Black Friday deals? + Have any T-Day flops, fails, or successes to share? Just popping in to say Happy Thanksgiving! Spend the day with the ones you love and enjoy every minute of it! What are you thankful for this year? I am thankful for my loving family, who even in the worst of times and most difficult situations seems to find that power and strength to keep moving forward and get through it in the end. We may come out bruised and scared, but that connection and love between us is never broken . This year has brought a lot of changes and challenges. Fighting and arguing. Tears and anguish. But then there are moments of laughter and cheer. Smiles and hugs. Through it all, I would never trade a single one of them. I would never wish to change my life to have another. We are who we are and we make each other stronger everyday.